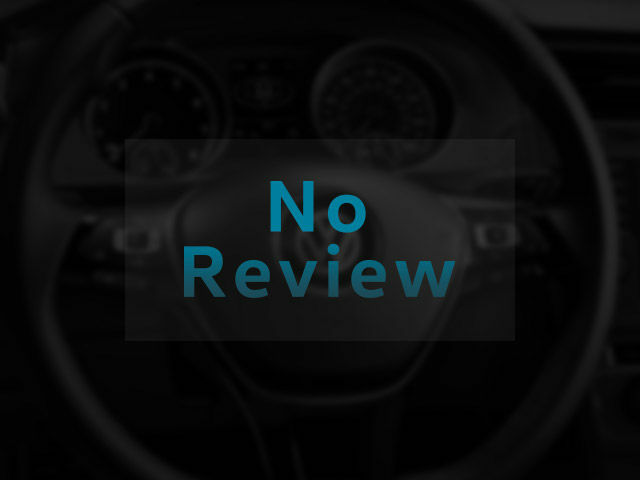 I've owned a VW Jetta for three years now, and while I initially serviced it at other mechanics, I quickly learned that good service and workmanship can be found at this dealership. I've dealt with Bart on numerous occasions and he has always kept my car running well. He's always polite, professional, and courteous. Everything is done in a timely manner (credit to entire crew), and you always know the workmanship will be done right the first time. A+, keep up the good work.